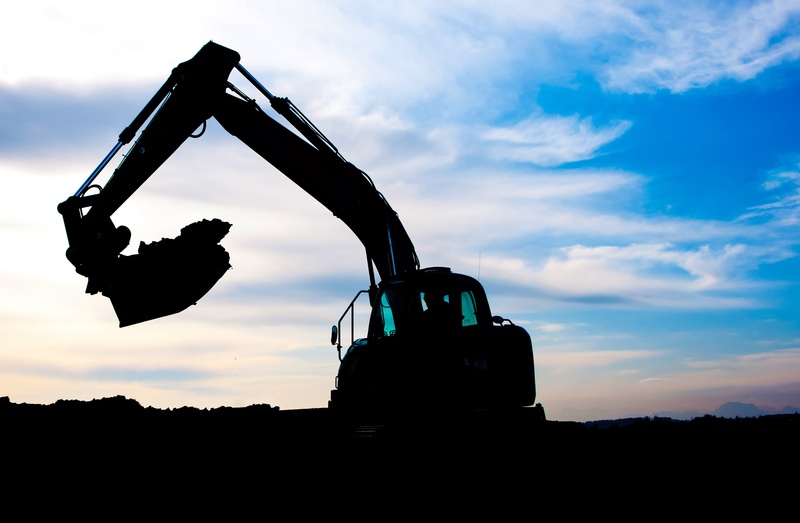 The Construction Financial Manager, or CFM, plays a vital role in the success of any construction company. In an industry where competition is high and margins are small, it's critical to monitor, report on, and make decisions around accurate financials. After several years of proposals and deliberations, the Financial Accounting Standards Board (FASB) has issued its new accounting standard - a long-awaited regulatory update that will change the way that leases are reported on company balance sheets. 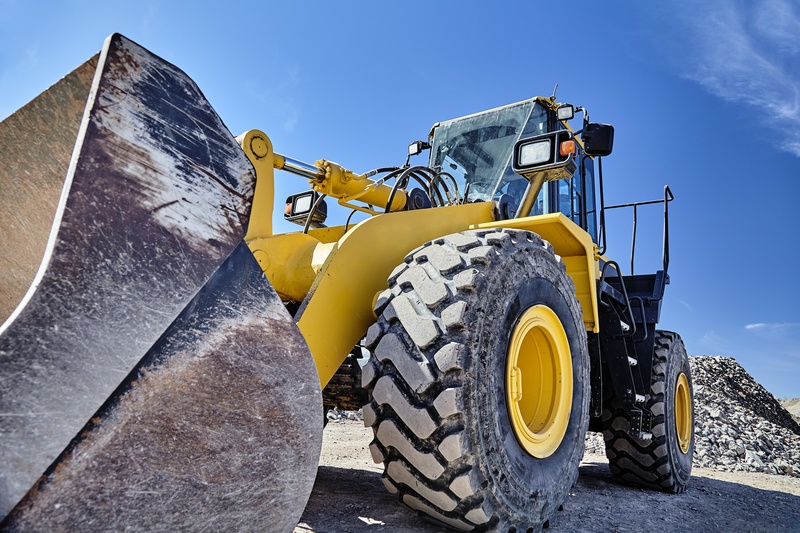 For contractors, operating leases - including real estate, vehicles, equipment, and other assets - are an integral part of everyday operations. In my recent article in Professional Contractor Magazine, I discussed the impacts of this new regulation on the construction industry. Below, I've answered the top 5 questions I've been asked by contractors about this new regulation.